These are a few of my favorite things! 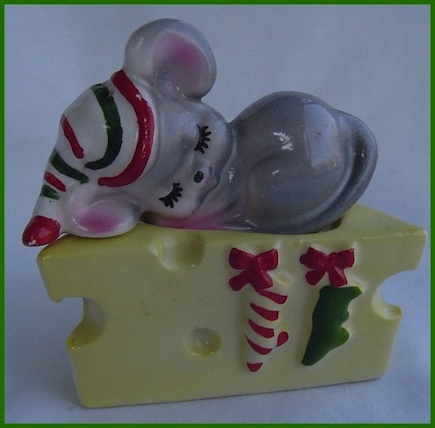 Its been a HARD and LONG couple weeks…..work has been brutal to me. 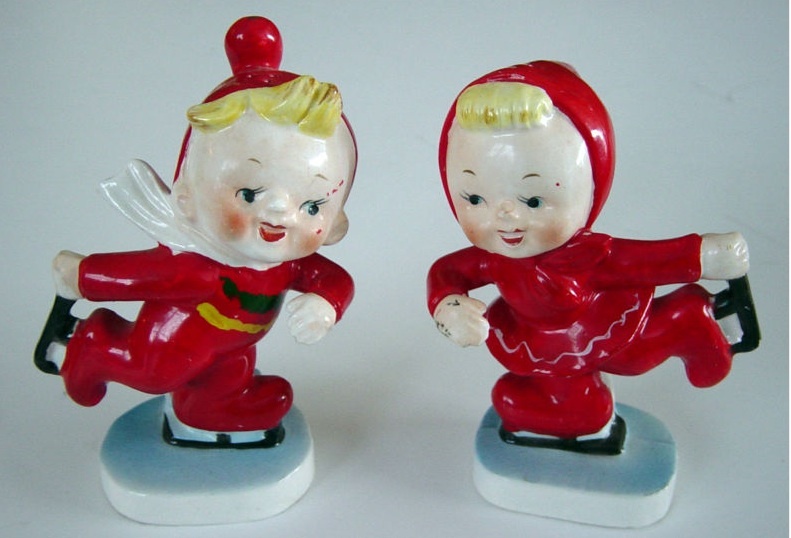 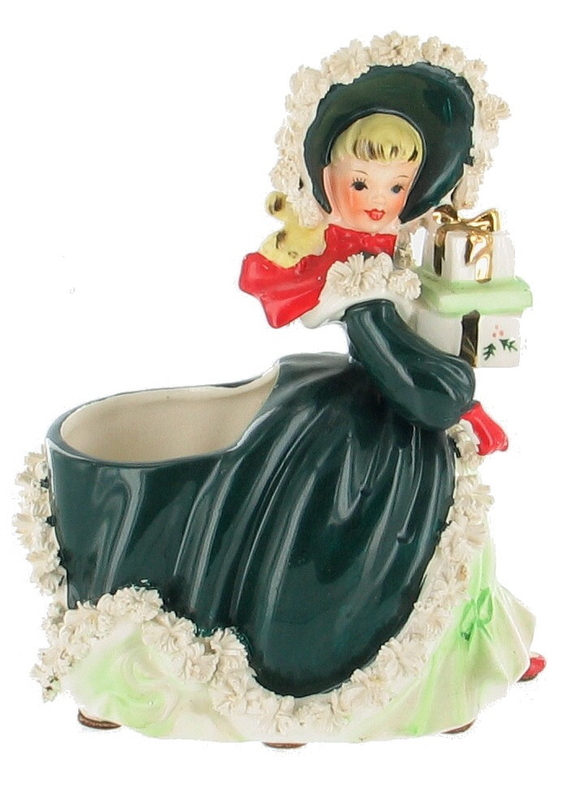 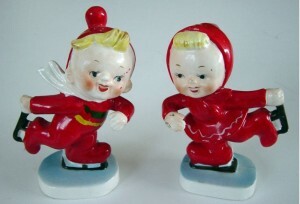 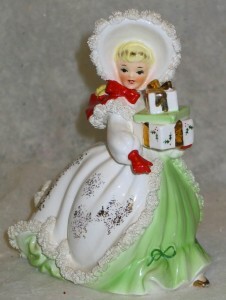 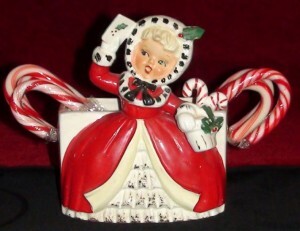 Looking at some of these vintage Christmas figurines by Napco and Holt Howard are keeping me hanging in there. I wish I could return to a simpler time, a by-gone era where life was simple and and folks genuinely cared for each other. 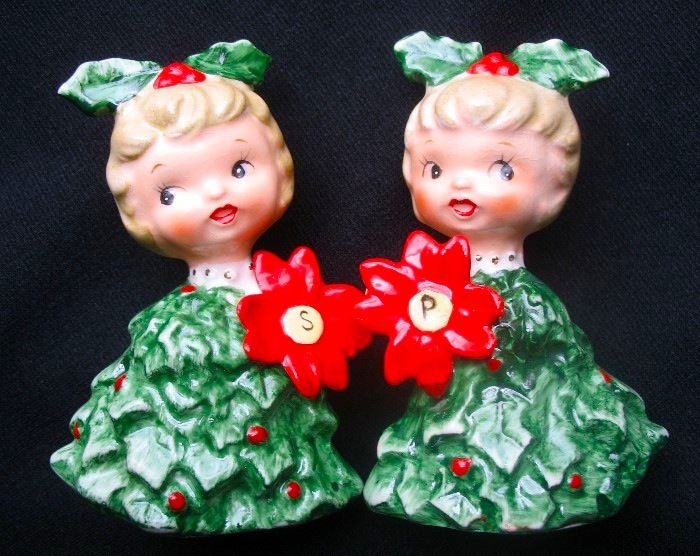 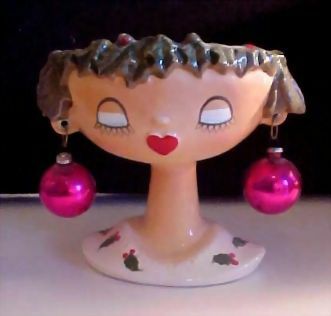 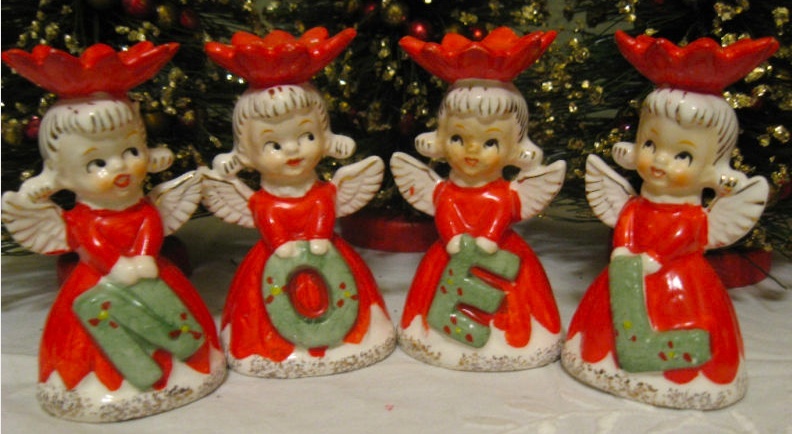 OH Well, I can imagine these times via these lovely vintage Christmas items!! 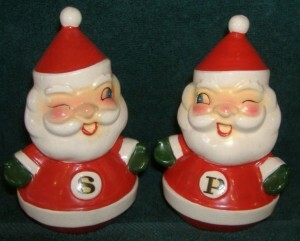 Hope you are all doing great and thanks for visiting my blog today!